Designed for fast installation into plasterboard. Long lasting anti-corrosion coating. 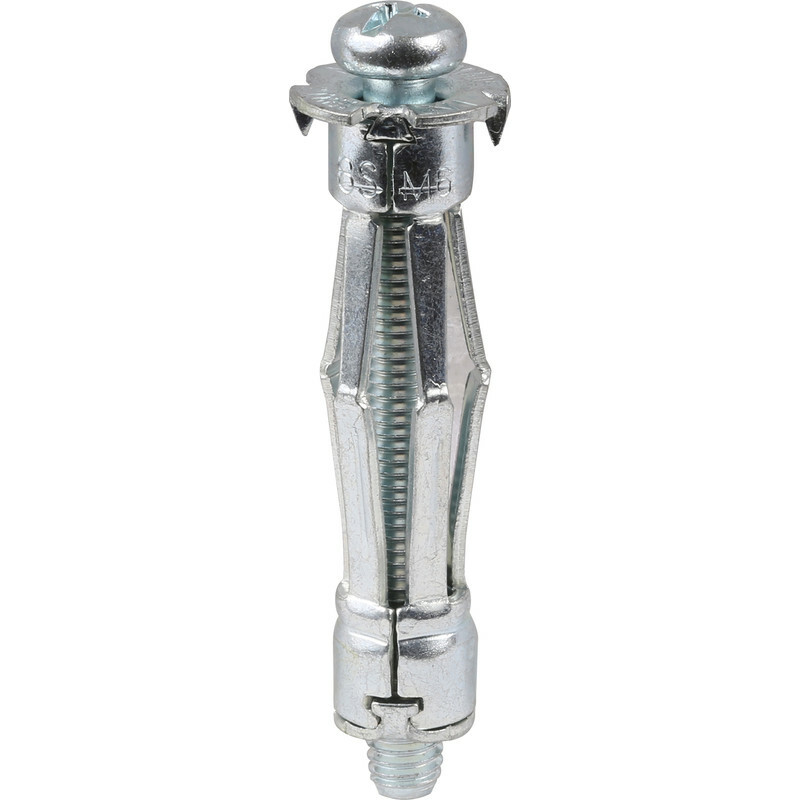 Able to hold up to 23kg in hollow walls and is ideal for medium to heavy applications. Wide head and anti-rotation spikes to prevent spinning in the material. Use DFM4401000 setting tool 83495 for best results.